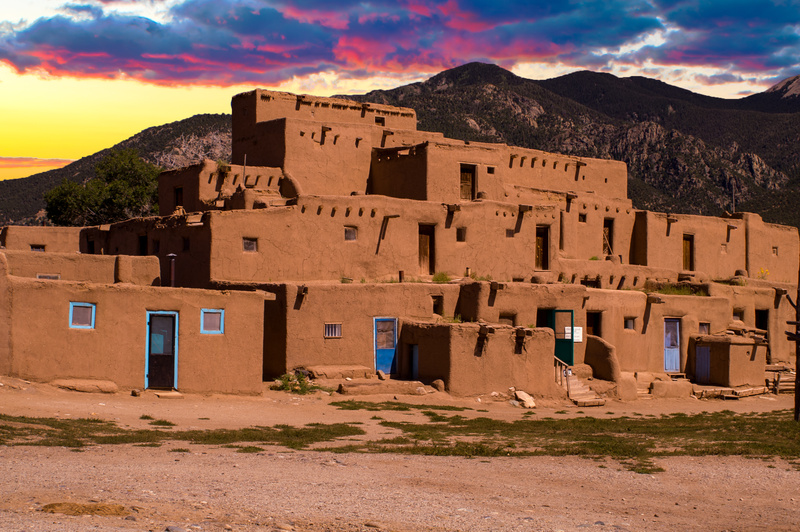 Ancient City of Taos, New Mexico USA. “1. Resfeber (n.): the restless race of the traveler’s heart before the journey begins, when anxiety and anticipation are tangled together; a travel fever that can manifest as an illness. 3. Coddiwomple (v.): to travel in a purposeful manner towards a vague destination. If you get the chance go to a sacred land! I have not been there.. but I did travel quite a lot through other areas of the southwest many years ago. The place of my heart – along with Mesa Verde – and some untracked places in the Mojave. Wonderful poem. My pleasure, Grace. Thank you for the visit! taos was such a mystical yet surreal earthly place. Lol. We lived in New Mexico for 11 years. It’s the home of my soul. Thank you! 11 years…awesome! I can definitely believe that ‘land of enchantment’ does do something to your soul, like you said. I know exactly what you mean…the “home of my soul” is also in the Southwest desert. I blogged about it a couple times, but not in much detail. I think I’ll do that soon. Succinct and stunning. Love the power of that word, ‘resfeber’ as the closing! Thank you, C.C. We have the same initials! Wonderful. I would love to visit Taos but probably will never get there. Your haiku takes me there anyway. That is a lovely comment. Thank you! Beautiful! Photo and words…….love the smell of sage……. I’ve seen some of those ancient pueblos in New Mexico. You took me right back there. I could hear the drumbeats of the natives. Lovely haiku… so meaningful and respectful to the old times. I would like to re-blog this post…it is striking and lovely in its simplicity. Thanks Carol! What a great haiku and response to this challenging prompt. A very spiritual feeling we can even sense looking at the image and inhaling the scent of sage. Your comment means so much! The slow movements of the winds, seen and heard in the desert landscape! Truly expressed Carol! Thank you, Beaton. My favorite place! So beautifully to that precious point. And creating some resfeber in me for desert lands. Grateful for such a nice comment!